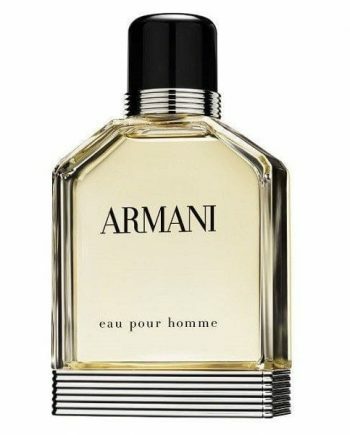 Giorgio Armani Eau Pour Homme Eau de Toilette launched in 1984 was the fashion house’s first masculine fragrance and it embodied the Armani style. Over 30 years later it is still a sought-after classic – a sharp, strong, citrusy and aromatic Eau de Toilette for men, created by combining top notes of bergamot, grapefruit, lemon, lime, mandarin, orange, neroli, coriander; heart notes of jasmine, lavender, cinnamon leaves, clove, cumin, nutmeg with the base of cedarwood, patchouli, sandalwood, vetiver, oakmoss and balsam. 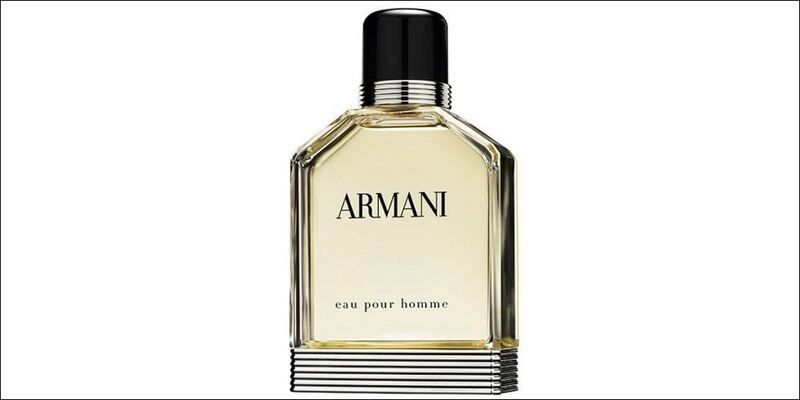 This is a moderate lasting men’s fragrance that is available to buy as an Eau de Toilette spray for men, either online or in-store from Scentstore – an authorised Giorgio Armani UK retailer.